Fadon engineering provides services and innovative solutions to customers in all sectors and budgets tailored to each case. 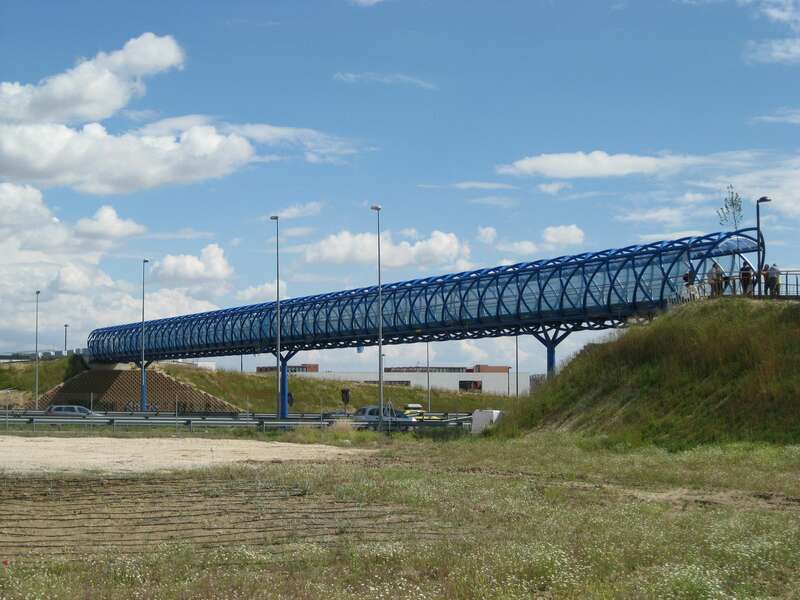 A) Advice on singular bridges or viaducts, both calculation and construction processes. In Spain and abroad. B) Advice on alternative solutions for highways and railways or other linear works. C) Advice on geotechnical aspects associated with bridges or highways. D) In other specialities consulted. Spiral eliptical pedestrian bridge. Mostoles, Madrid, España. Curved spiral steel tubes design. 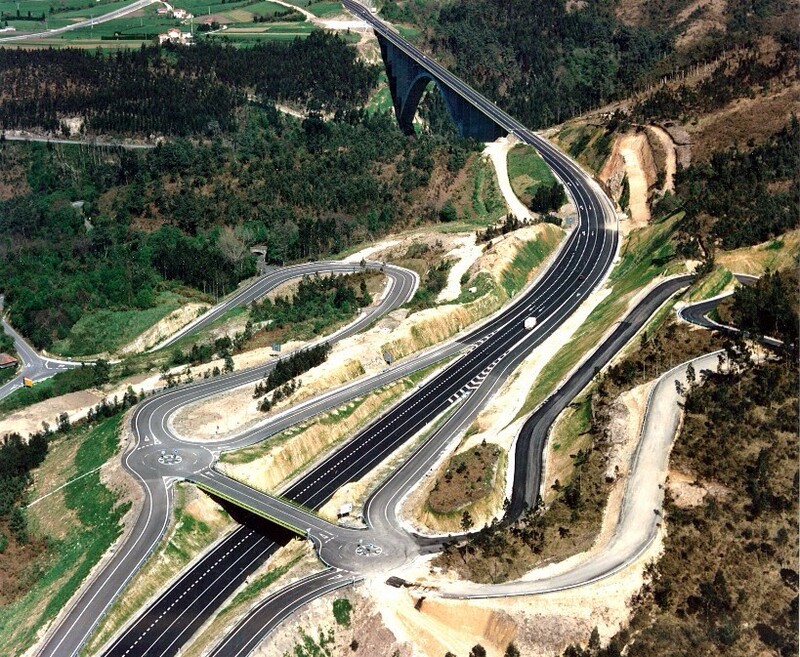 Novellana-Cadavedo Road Interchange. Asturias, Spain. Diamond Shape Link. The Regent Arch to the bottom. 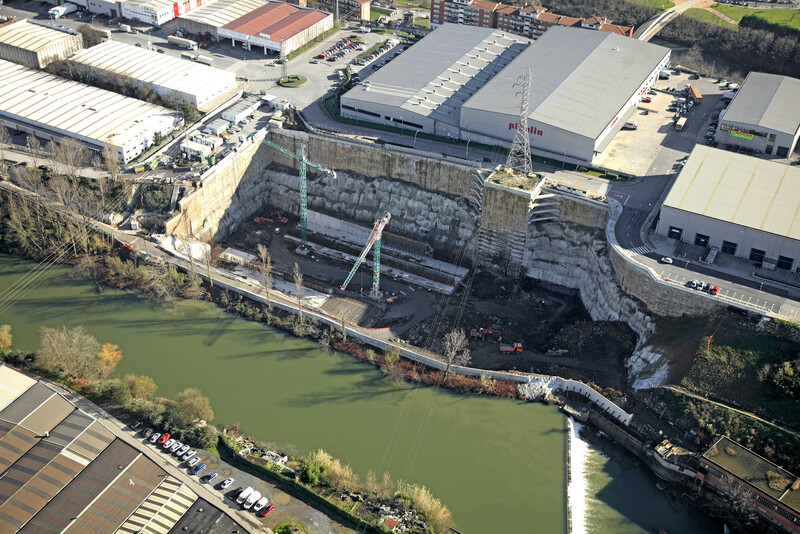 Sewage treatment plant excavation Bilbao España. Alongside the Nervion river, excavation in rock with anchors to avoid affecting the upper buildings.